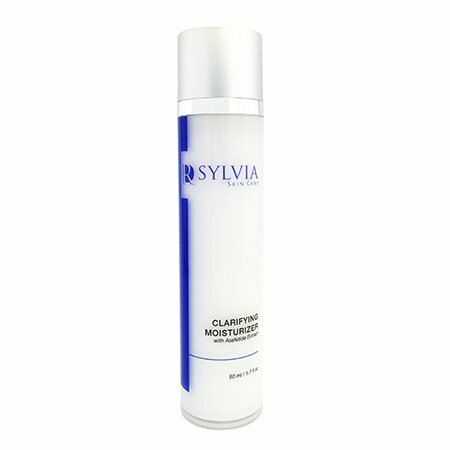 Dr. Sylvia Ramirez is the Medical and Scientific Director of Cutis Medical Laser Clinics in Singapore and has over 25 years’ experience in aesthetic medicine, chronic disease epidemiology, nephrology, and transplantation both in the United States and internationally. 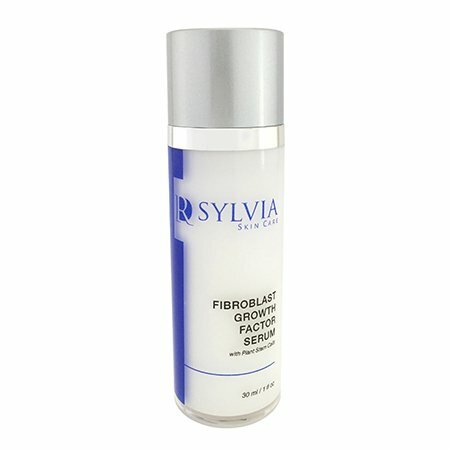 Dr. Sylvia has selected manufacturing partners for her skincare line, that provide US FDA and Health Canada compliant ingredients as well as products with the highest concentration of active ingredients that are backed by clinical studies for effectiveness in improving aesthetic outcomes. 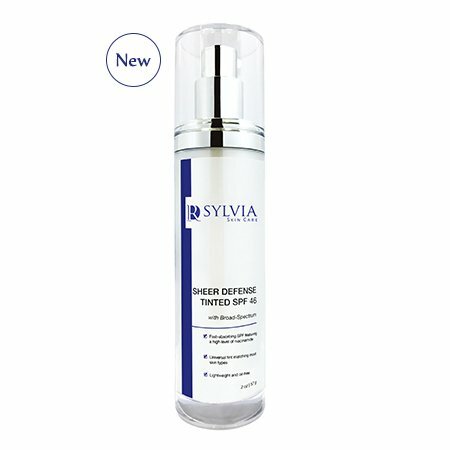 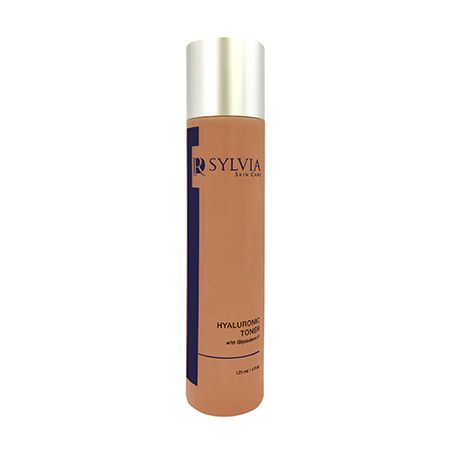 The resulting Dr. Sylvia Skin Care line represents an intensive, medical grade collection that delivers multi layer fortification to the skin. 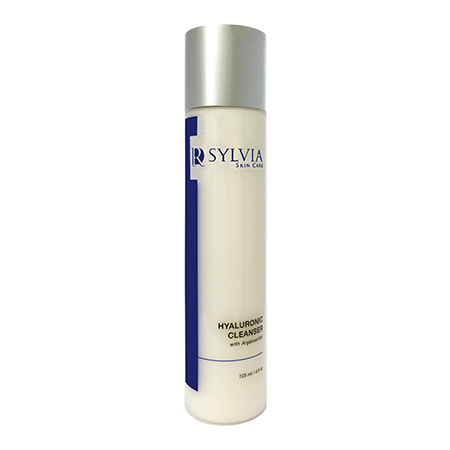 Do You Really Need a Skin Moisturizer?